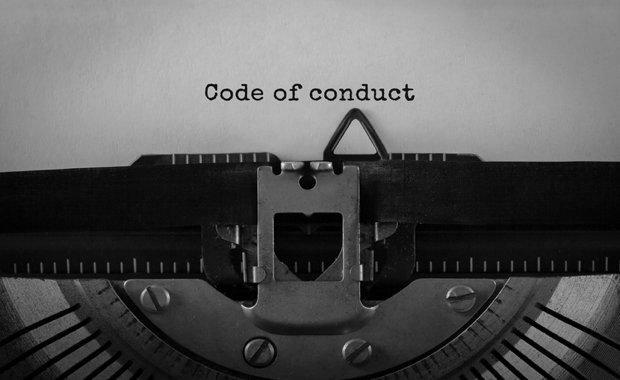 The NSW Government have drafted a new version of the state's Model Code of Conduct for Councils which was put on public exhibition for comment. 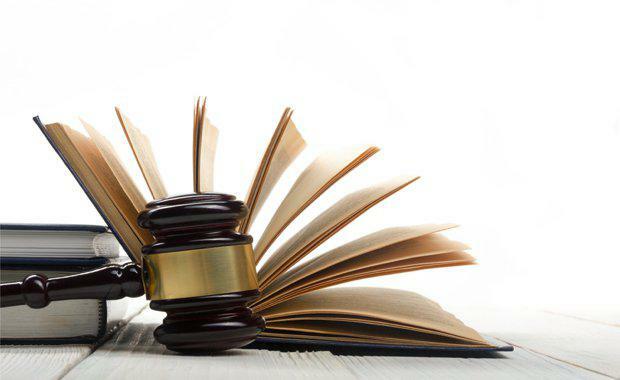 The rule book contains new provisions that are designed to improve ethical standards, deter non-compliance and lead to improved transparency and accountability. Its contents applies to 1500 councillors and almost 50,000 council staff. Local government minister Gabrielle Upton said these new proposed requirements would put an even greater onus on councillors to behave appropriately. Breaches of the new Code of Conduct by councillors can result in suspension and even disqualification from office." Clarifying that councillors must not use council information for personal purposes or undertake personal dealings with council during work time. You must ensure that land use planning, development assessment and other regulatory decisions are properly made, and that all parties are dealt with fairly. You must avoid any occasion for suspicion of improper conduct in the exercise of land use planning, development assessment and other regulatory functions. In exercising land use planning, development assessment and other regulatory functions, you must ensure that no action, statement or communication between yourself and others conveys any suggestion of willingness to improperly provide concessions or preferential or unduly unfavourable treatment. You must keep a written record of all meetings and other communications with applicants or objectors to planning applications. Councillors must disclose in writing any meetings and other communications with applicants or objectors to a planning application at a council or committee meeting where the planning application is under consideration. a formal request to initiate the making of an environmental planning instrument or development control plan in relation to development on a particular site.